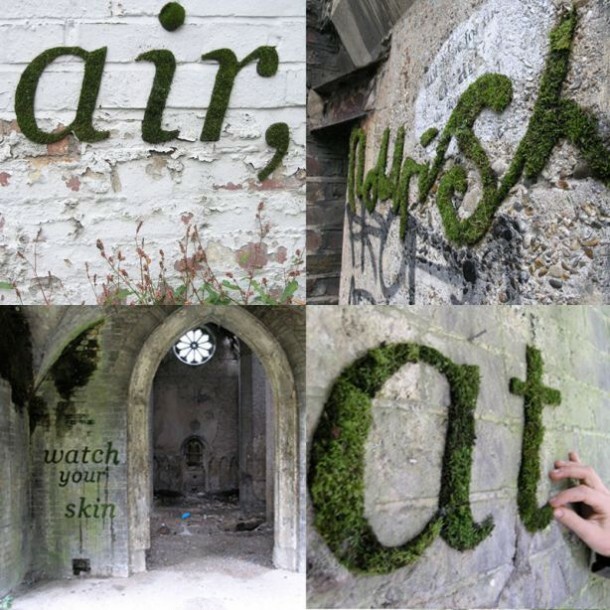 How many of you have heard about Moss Graffiti? Although the name explains it all, we were left a bit puzzled when we listened to it for the first time. So, we decided to dig deeper and find out what it is all about. 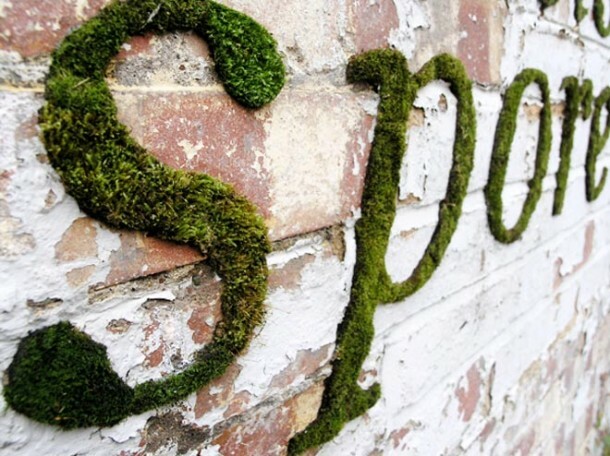 Turns out that this Moss Graffiti is one of the coolest things out there and an exceptionally amazing thing to execute on your (yeah, not your neighbours’) property. So go on, here’s the recipe and the amazing decorations following it. 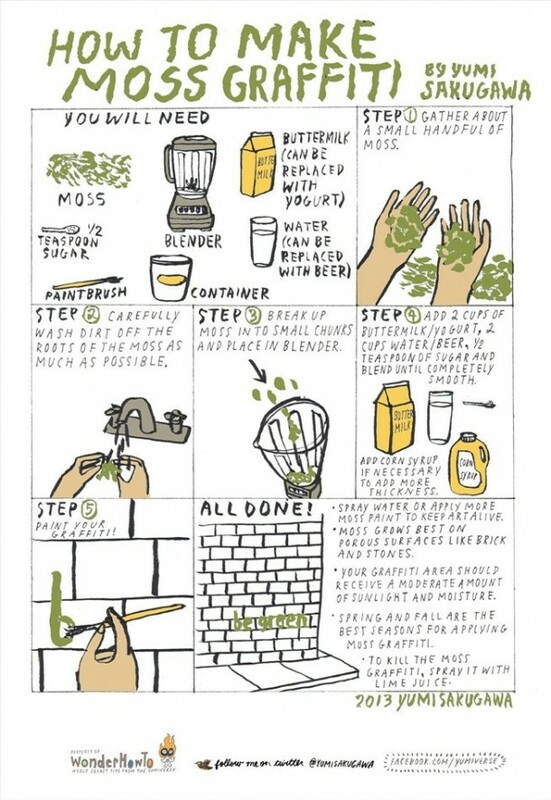 You will need moss, obviously, equivalent to about 3 cups and 2 cups of yogurt (plain) or 2 cups of buttermilk. Add two cups of beer or water and half teaspoon of sugar along with corn syrup, though that is optional. The last thing that you would need is a blender which you probably won’t use for anything other than this. Let’s see how this is all done. 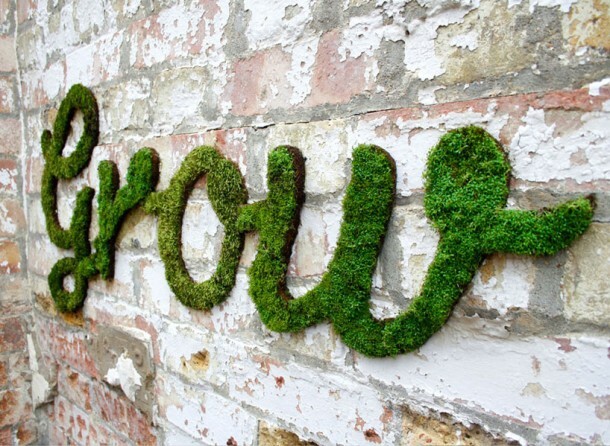 You will, first of all, need to collect 3 cups of moss that can be bought from a nursery or taken off your yard. After the collection is complete, simply rinse the collected moss as much as you can in order to separate the soil from the moss. After you are done breaking the pieces up you need to place them in the blender followed by the addition of yogurt (buttermilk), water (beer) and then sugar. Blend this mixture till you achieve smoothness and consistency akin to that of paint. If you think the mixture is watery, then corn syrup comes into play. Do take the caution of adding corn syrup slowly and in little quantities. 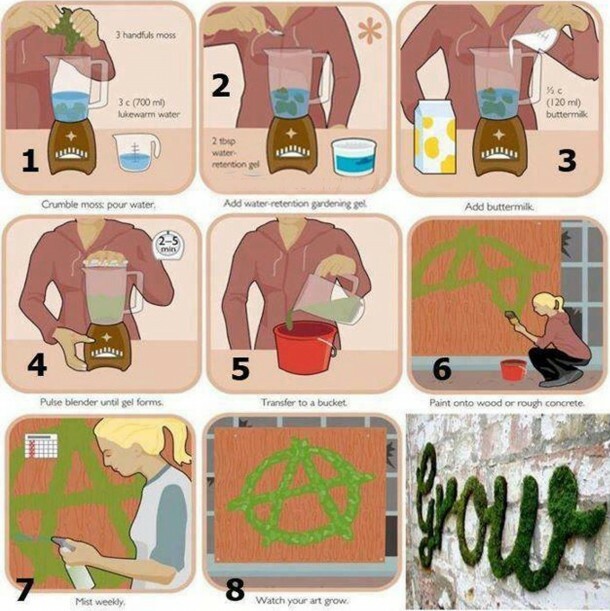 Once the mixture of required or desired consistency is ready, pour it into a bucket and then use a paintbrush to create the design with your Moss Graffiti. After you have completed the painting, make sure that you check it out regularly. 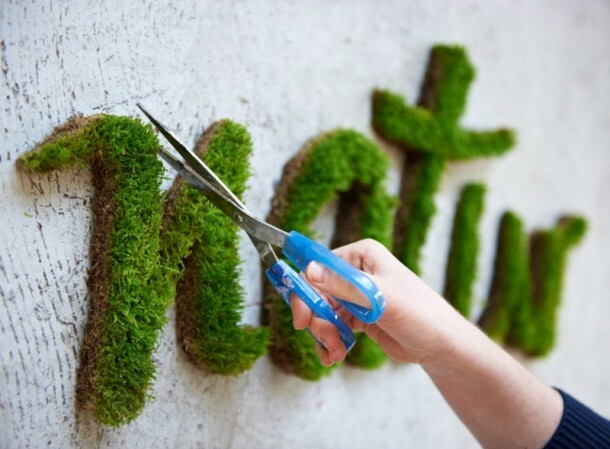 In case you’re living in an area where the climate is dry then you will have to employ a spray bottle to make sure that the paint remains moist and thus facilitates the moss growth. 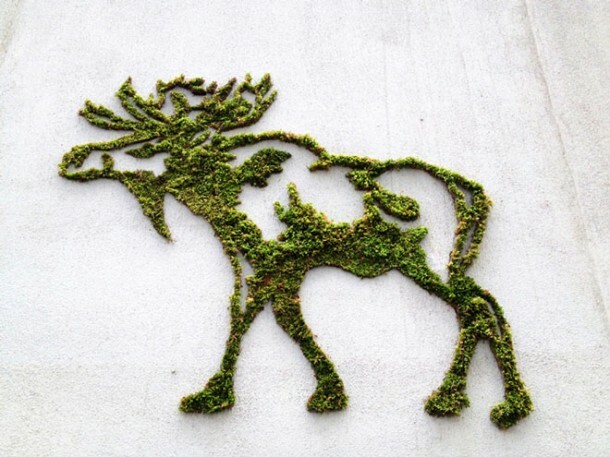 You can also paint over the design to allow for the growth of moss, however, it will take time and therefore you are required to be patient about it. 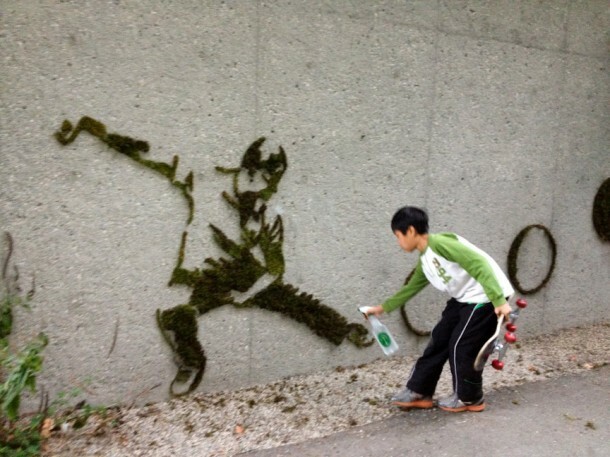 This is another ingenious way of showing off one’s art skills. If I had the time or the art skills I would surely try this and if successful would hire myself out to whoever thought the same at their request. Brilliant thanks for showing this idea to all. Graffiti by definition is unauthorized alternation of public property, hence illegal. But if this is done on your own property, your someone else’s / public property with permission, then it is no longer unauthorized, no longer illegal, and no longer can be called graffiti. 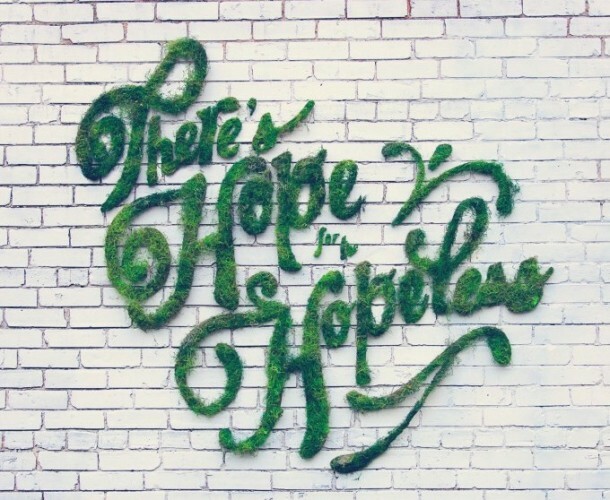 I am not sure what kind of label or name you could describe this artwork, but it is common to describe this type of artwork as graffiti regardless of whether permission was granted or not. 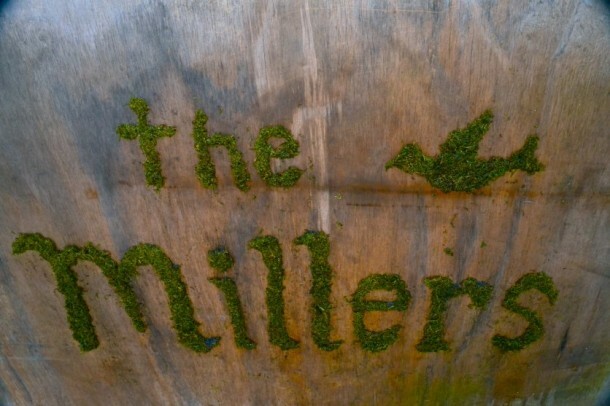 This is a really cool DIY, but how is it not only illegal, but the most illegal DIY project ever? 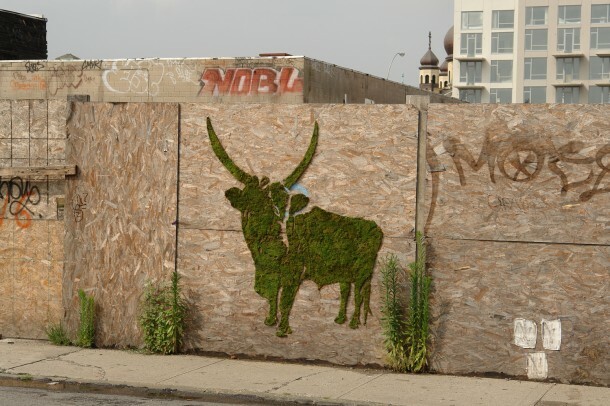 anyone care to explain what exactly is illeagal about moss or any kind of grass,plant,weed,etc.? This is a form of grafitti, and graffiti is illegal! 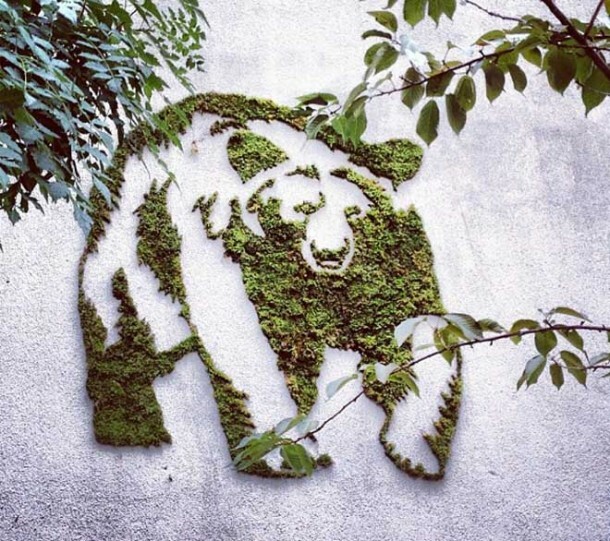 If I did this to the side of my own house (which I could easily paint the same pattern using green paint and not break any laws) what law would I be breaking by doing it with moss? Yeah I reckon that dude who locked his daughter in the basement for 30 years would consider his DIY project slightly more illegal. The story says to do the grafitti only on your property. You KNOW that isn’t going to happen. 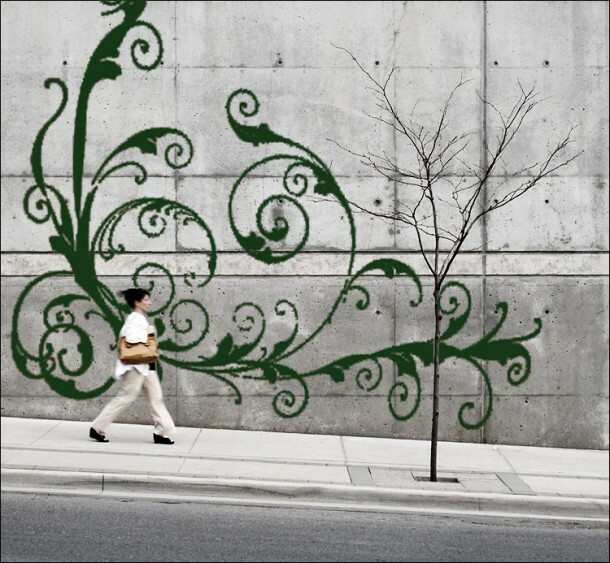 The idea of grafitti is to show it off to other people, groups, gangs. That means public buildings, private houses, businesses, even historic buildings. I’ve see it across Europe on historic cathedrals, churches and museums. It is illegal and criminal to deface public and private buildings. It is not cute or fun, it is vandalism !! Yea, better watch out for those moss Gangs! They’ll getcha! 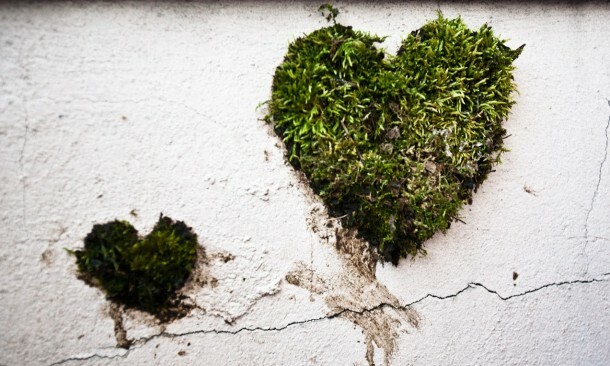 Moss penetrates the concrete walls and can damage the building’s structure. So can peeing on it. 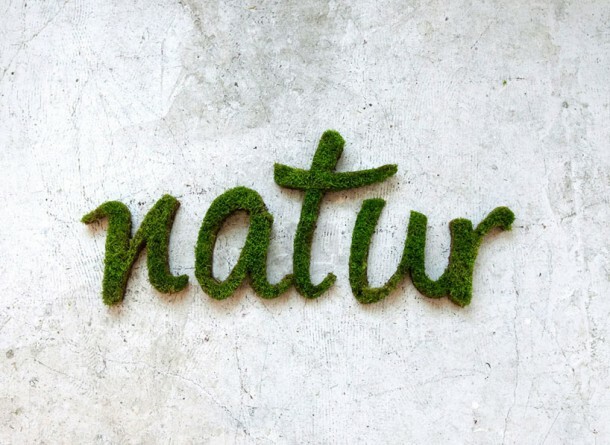 Moss is that dangerous, but can be killed as easily as described in the piece? Seems ludicrous.